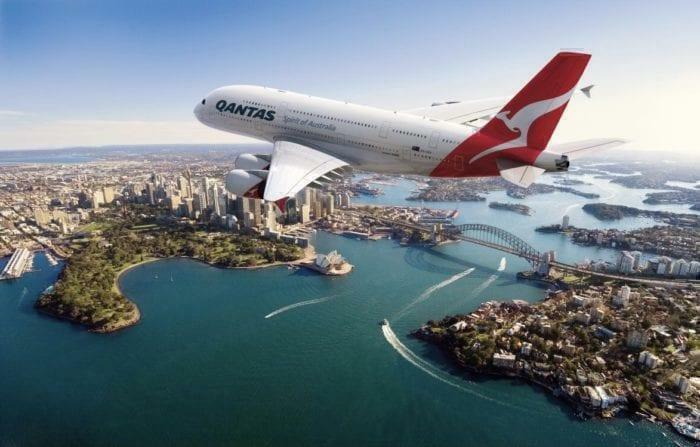 Qantas Cancels Airbus A380 Order – Will The A380 Production End? Qantas has finally decided to cancel it’s long-standing Airbus A380 order, originally made way back in 2006. After having discussions with Airbus, the Australian flag carrier has decided to just maintain the current 12 A380 aircraft in its fleet, and look towards other models for further fleet expansion. A Qantas A380 at sunrise. Why have they canceled the order? It comes as no surprise that the A380 has been struggling to find a place in the world in 2019. The gas guzzling double-decker aircraft is simply too heavy, too limiting and too expensive for most airlines to consider. Even Emirates, who have over 100 A380 aircraft in their fleet are considering changing their remaining orders to A350s or other Airbus aircraft in order for Airbus to formally cancel the program. Qantas, who currently use the A380 on their Pacific and European routes, has struggled to see the future of the aircraft in their fleet. With this canceled order, Qantas has contributed to the quick upcoming end of the A380 program. It is also rumored that Qantas might not be canceling the order but actually changing it to a very special jet. What will Qantas order instead? The answer to this question is the same answer to Qantas’ mission to link Australia and Europe directly. Qantas is looking for an aircraft that can fly from Sydney and Melbourne to London, Paris and New York without stopping, dubbed Project Sunrise. Currently, there are two candidates, a modified Airbus A350 and a modified Boeing 777X. Currently, Qantas is not satisfied with either iteration. But according to Airbus, their A350 (recently proved on the new route Singapore to New York) is up to the task. 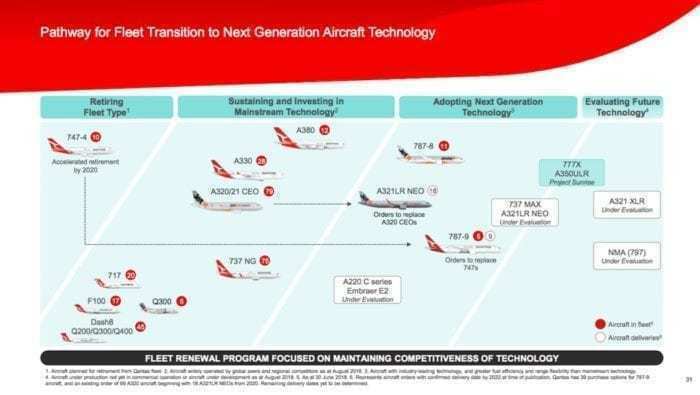 The fact that Qantas has canceled their Airbus A380 order means they might swing it into A350-900 orders instead, with enough improvements to make the distance. This fits well into their timeline for 2022 route between Sydney and London. What do you think, is it good that Qantas canceled their A380 order? What will they order instead?